Bad dreams are always one of the worst experiences of every human living. When you have a bad dream or worse, a nightmare, chances are your day will be ruined and in you will be in zombie mode. A lot of studies were already conducted in order to find ways to better our dreams at night. Some tips are nutritional, others behavioral, while there are some that are superstitious and spiritual. One example of the latter is the hanging of a dream catcher in bedroom doors or windows. From the word itself, this art piece ornamental supposedly filters dreams, traps bad ones while allowing the good ones to pass and enter our active minds during sleep. Some people say that dream catchers really work while some remains skeptical about it. As for me, true or not, dream catchers are eye candies. 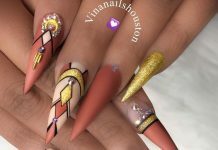 The design of a typical dream catcher also captures the eyes of artists that most often, they have a piece of their work featuring this mystical item. 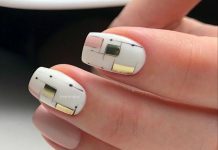 Intricate may the design be, dream catchers are also a hit in nail art. 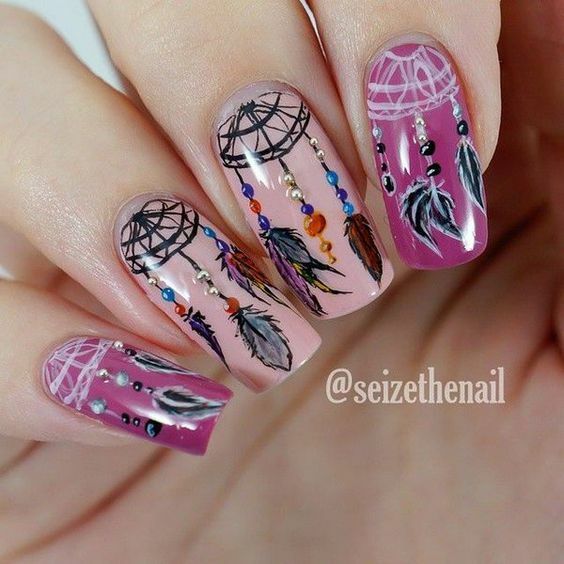 There are a lot of nail art designs out there that features a dream catcher or part of it like its feathers or the main mesh itself. We have about 30 of these design samples today and they are cool and trendy as expected. 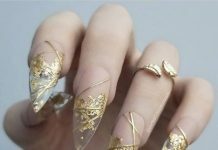 If you are a believer of the power of a dream catcher, then browse through our collection today and find the best nail art design for you.